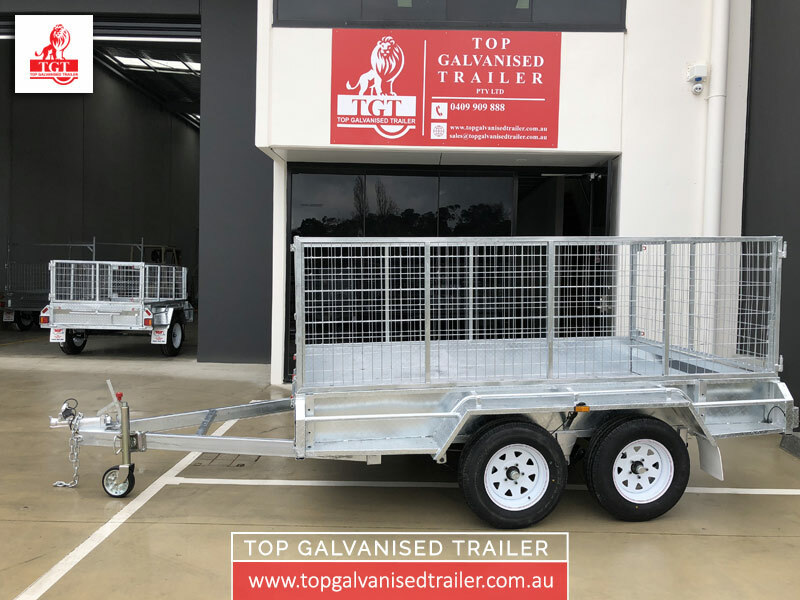 Our 10×6 Tandem box trailers for sale is built to last and it’s especially ideal for coastal areas. 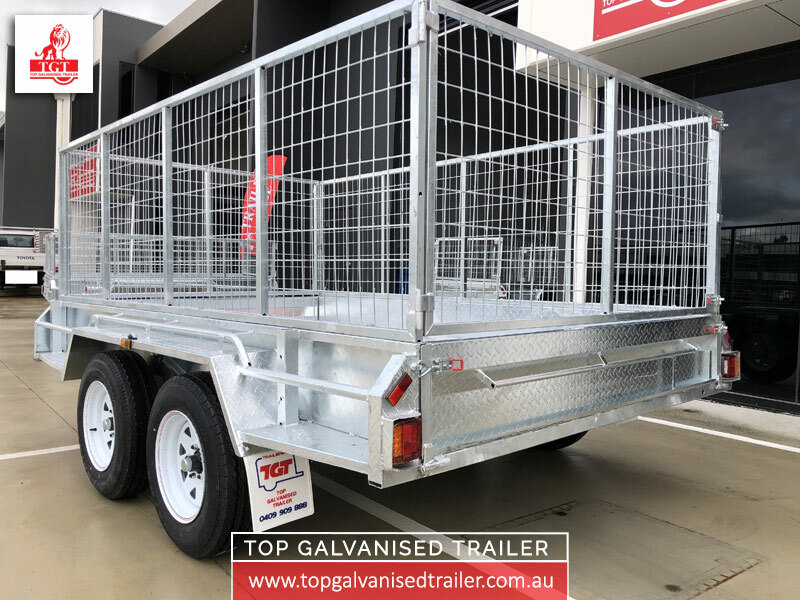 The body finish is hot-dip galvanised and it comes with the great price and quality. 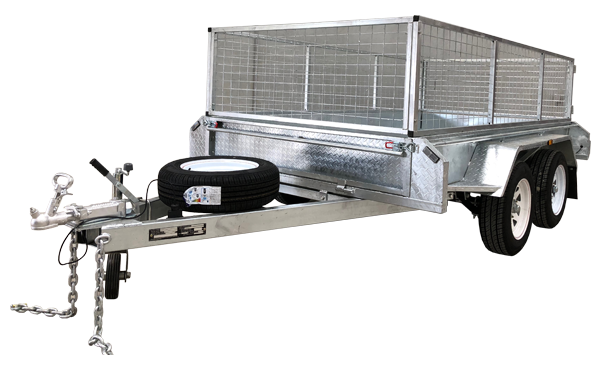 Dual axles of this trailer significantly increase the stability and strength of a trailer for heavy loads. 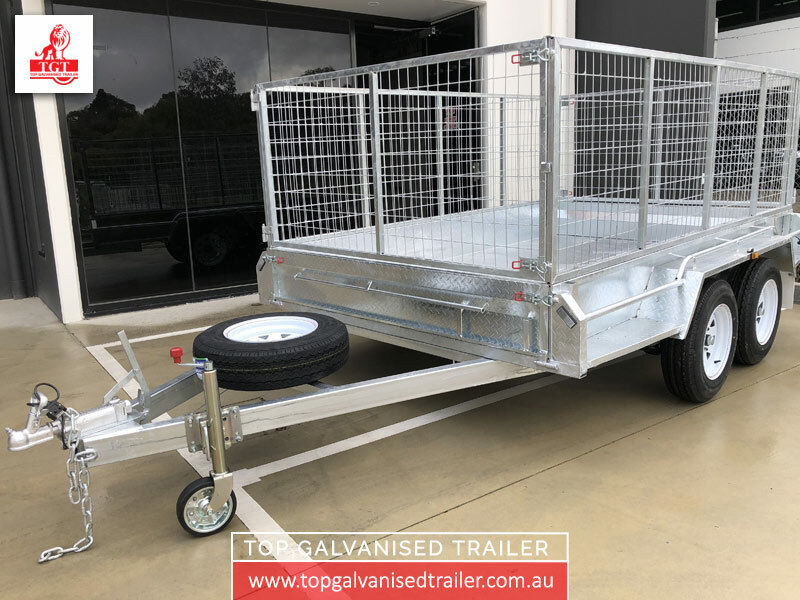 All trailers built and assembled in accordance with Australian design rules. For further information please contact us or simply receive a free quote. Wheels & Tyre: White Spoke Wheel Rims, 185/R 14 C Brand New! 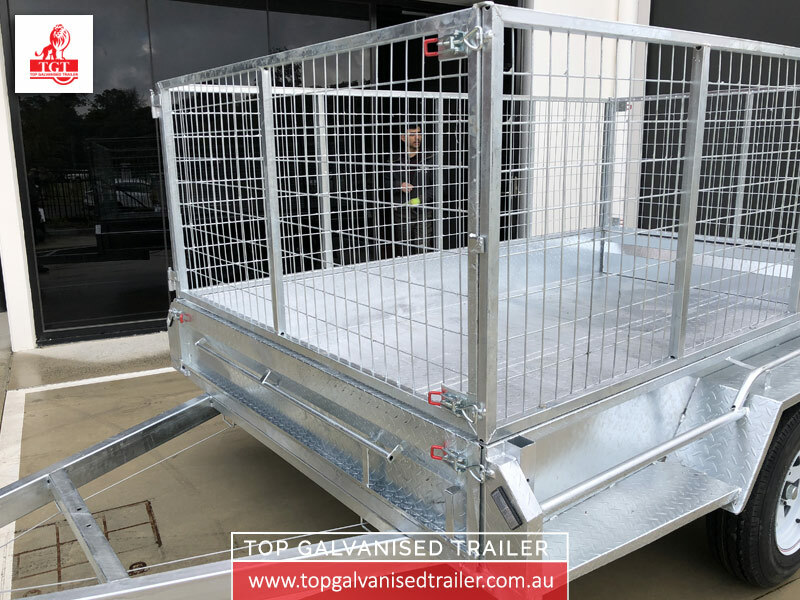 Get in touch with Top Galvanised Trailer’s experienced team in Melbourne today.  You can discuss the nature of the application or project you have in mind, and we can provide our industry knowledge to ensure you get the perfect item for your needs. 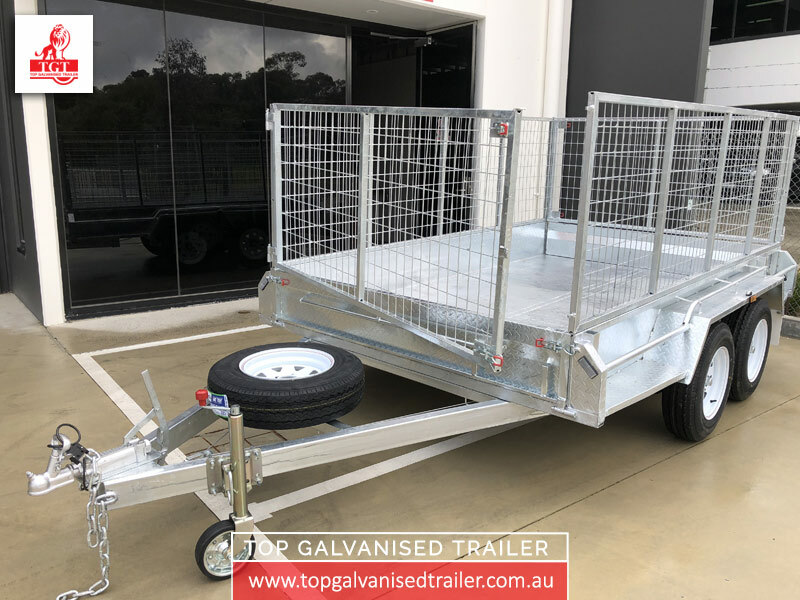 Whether that be the 10×6 box trailer, or another of our items for sale, including the 8×5 tandem trailer or aluminium canopies, we have you sorted. 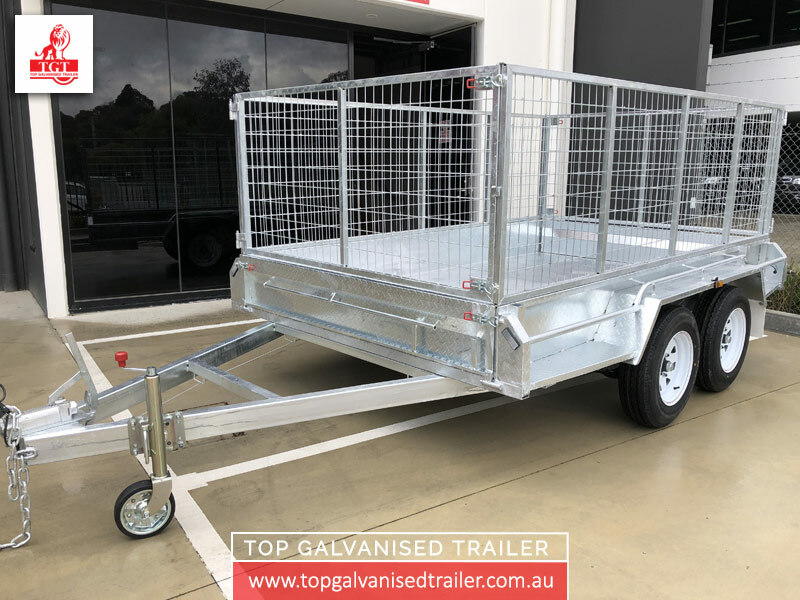 Call us today on 03 9720 6519, send an email to info@topgalvanisedtrailer.com.au, or leave your information on our short enquiry form found on our contact page. 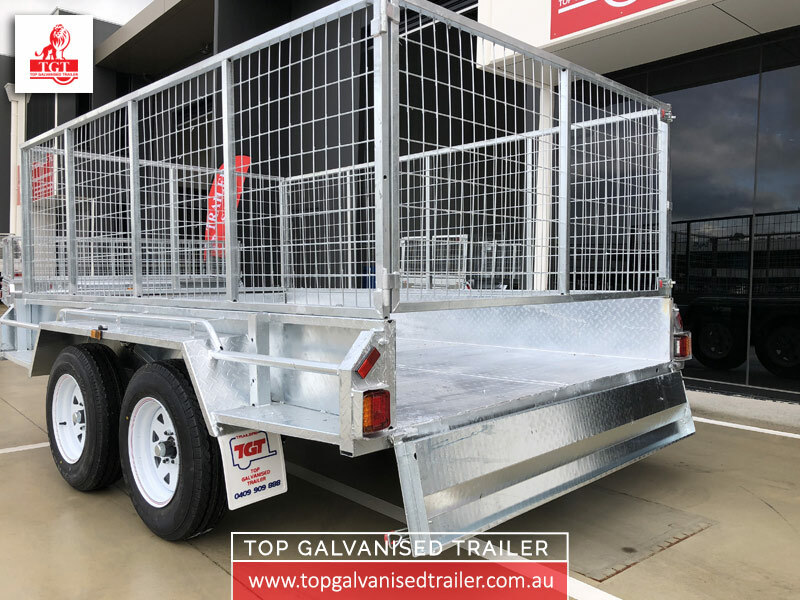 Contact Us Today and Grab Your New 10×6 Tandem Box Trailer!